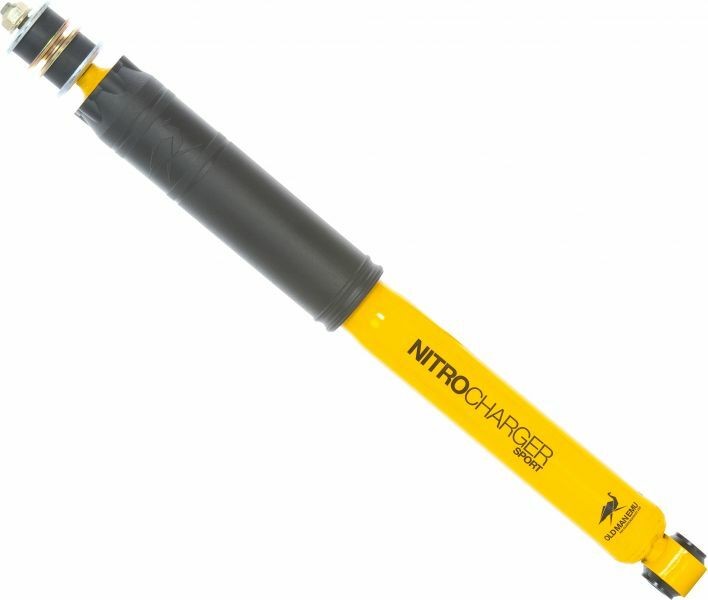 Most dual and monotube shocks typically feature a two-stage valving process, the new OME Nitro Charger Sport features a triple-stage valving process rivaled only by a remote canister adjustable shock. 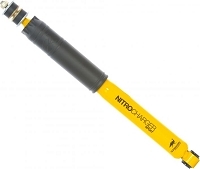 We�ve stacked it into the most durable shock body and adjusted it by load capacity for you. So, rather than offering a single adjustable shock, the OME engineers have done all of the testing and tuning adjustments for you. You get to choose from a selection of shock absorbers for your application based on your load-carrying configuration, guaranteeing an immediate and ideal ride without any costly fine-tuning required post-installation. WE CARRY THE COMPLETE LINE OF OME SHOCKS FOR ALL MAKES AND MODELS.